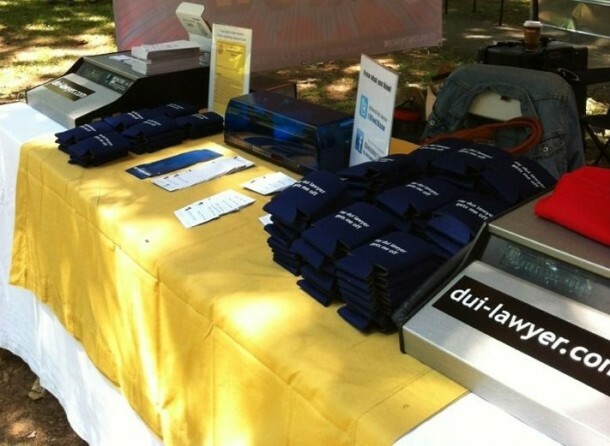 Chestney & Sullivan Law Firm’s Blow2Know campaign educates the drinking public at events in East Atlanta, Decatur, Brookhaven, Piedmont Park and other places in the Atlanta area. Come check out your breath alcohol concentration on our Intoxilyzer 5000’s – one of the testing instruments Georgia law enforcement uses for the State’s chemical test in a DUI case. Follow us on Facebook (facebook.com/duilawyercom) and Twitter (@Blow2Know) to find out where we will be next! Blow2Know will be announcing new dates soon. Please check back to find out where we will be next! Or, if you want a demonstration on how the Intoxilyzer 5000 works, contact our office for an appointment at 404.816.8777.